The Akoustos™ Y4 Professional System from Involve Audio is the perfect partner for your PonoPlayer. While known generically as “Pono”, this brainchild of Neil Young’s is one of a new crop of high-resolution players that offer “greater than CD-quality” playback. The PonoPlayer provides for an incredible and dynamic musical experience, from the most delicate passages of a string quartet to the thunderous power of a heavy metal band. The PonoPlayer uses circuitry taken straight from Ayre’s own top-of-the-line products for unparalleled sound quality and unrivaled listening pleasure. 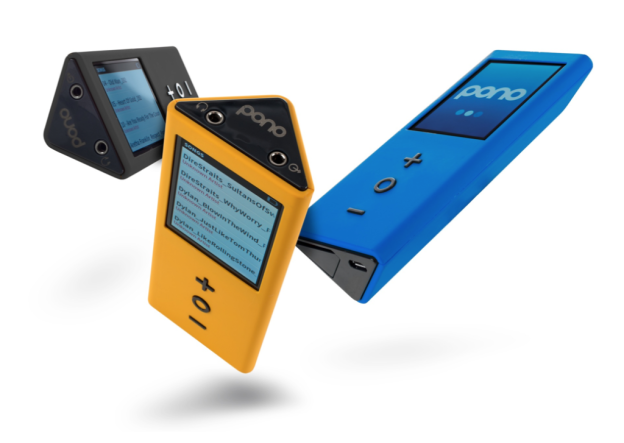 Pono supports playback of high-fidelity audio of up to 192kHz/24 bit resolution. While most high-end players hover around the $1,000 mark with models from the likes of the Cowon Plenue 1 and the Sony ZX2, the PonoPlayer is an affordable $400 (US$384, AU$495, £265). The Akoustos™ Y4 Professional Stereo System is the culmination of 6 years of research and development to produce a sound system for the modern world. It is an audiophile’s dream, many listeners have remarked it’s like having the master tapes for everything. It will enhance any listening experience and produces the very best sound possible from your TV, DVD/CD player, iPod or any other stereo device, especially the new line of hi-res players like the PonoPlayer. Simply stated, the Akoustos™ Y4 Professional Stereo System is the next generation of stereo surround sound, while the mobile and versatile PonoPlayer represents the new wave in personal music players. Team a PonoPlayer up with the amazing Akoustos™ Y4 Professional Stereo System and you’ll hear for yourself what all the commotion is about. Click here to read more about how these two innovative and groundbreaking products compliment one another. This entry was posted in News, Products on February 16, 2015 by Admin. Involve Audio uses the highest quality manufacturing and design facilities. Our technology is backed by our 2 year guarantee and support program. 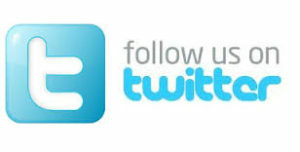 Involve Audio would be happy to keep you informed of our latest technologies, product specials and news. Click here to receive our newsletter and updates. Created by Marketing Engineers, Inc., Copyright 2016 Involve Audio, Inc.